There are certain residual income guidelines you need to be aware of in Hawaii when applying for a VA home loan. Residual income requirements vary based on where you live. VA mortgages default at the lowest rate of all major lending options – including prime loans made via Fannie Mae and Freddie Mac. Residual income is the monthly household income which remains after a homeowner has made monthly payments to on all of his credit accounts. This includes the mortgage and escrows, of course, as well as whatever student loans, car payments, credit card bills and whatever other obligations exist. Learn more about residual income and DTI now. The following values are accurate and they assume a VA loan size of at least $80,000. You can also visit here to make sure the daily rate is on point with the info below. This info was taken from the Mortgage Reports website. 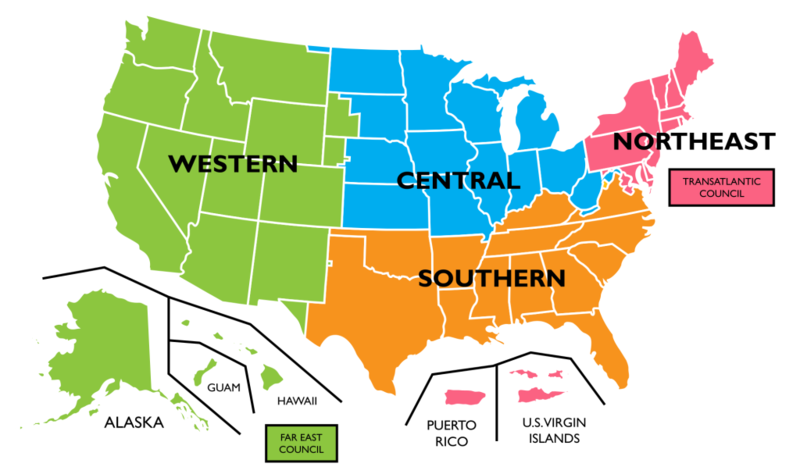 You can view residual income requirement for all states y viewing the information linked to below. 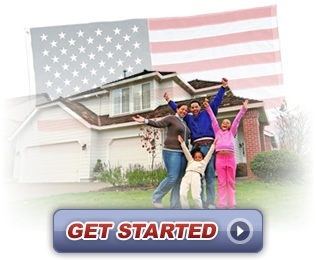 Contact us now to get started with the VA Loan Process.